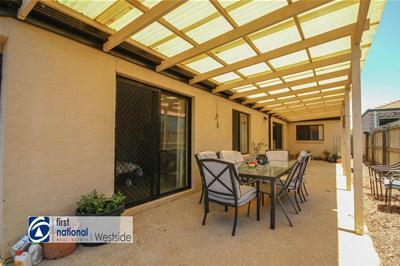 This is an amazing property in the very heart of Springfield Lakes. 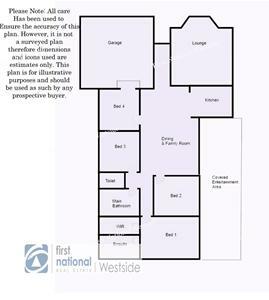 Currently tenant by an amazing family that would love to stay on when their lease expires in March. 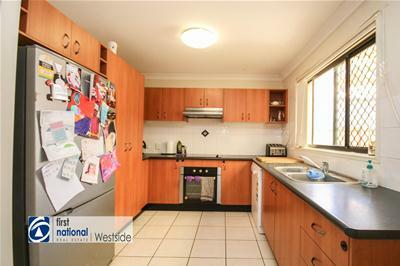 A perfect addition to your investment portfolio or add a lick of paint and new carpets and you will have a first home buyers dream home. 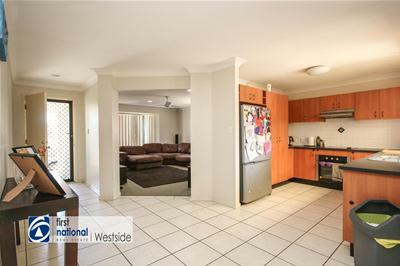 -Deceptively Spacious 4 bedroom property in the heart of the original Springfield Lakes and within close proximity to trains, bus routes, schools and shops. 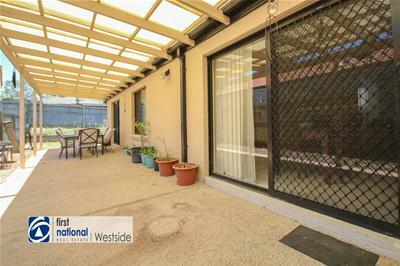 -There is already a fabulous tenant in place that would love to stay on. 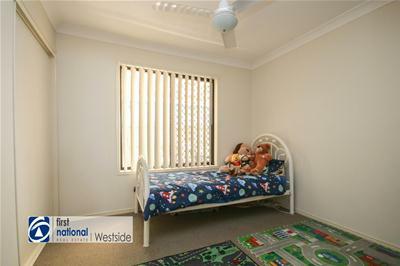 She has resided her for many years now and loves the home and location. 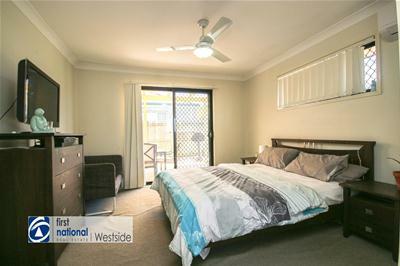 -Rent paid is $370 per week with lease expiring 18th March. 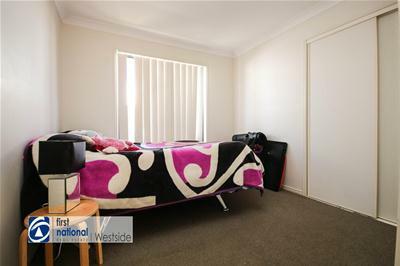 Tenant has indicated she would really like to re-sign a lease if possible. 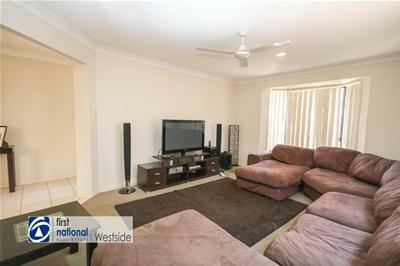 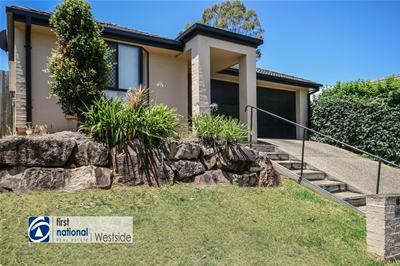 This is a great property for an investor or a first home buyer wanting to get a foot hold in the Springfield Lakes Market. 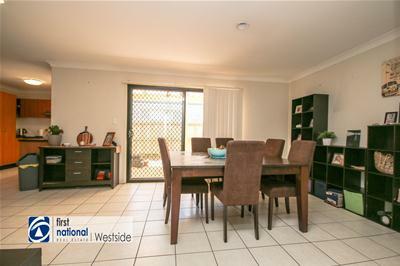 The area is just stunning , lots of trees, walks and parks and all within a short distance of the Lakes, public transport and has very accessible highway access. 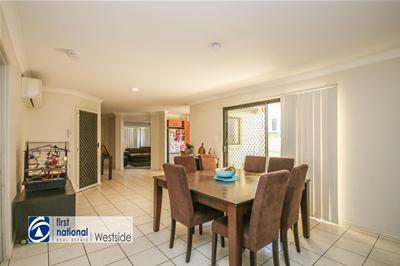 A community which has been specifically built for families with plenty of free activities and park space plus BBQ areas where you can entertain the whole family within just a few hundred yards. 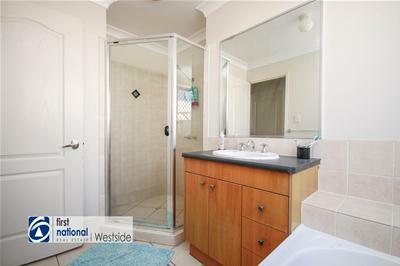 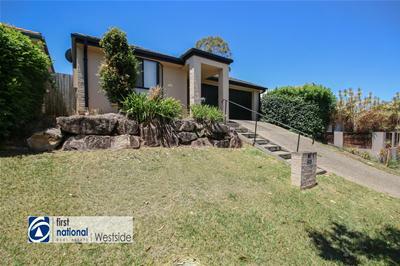 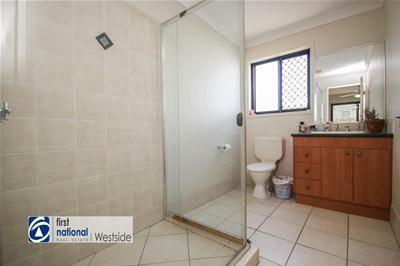 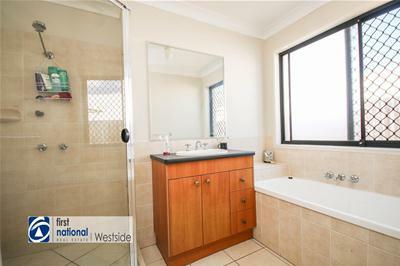 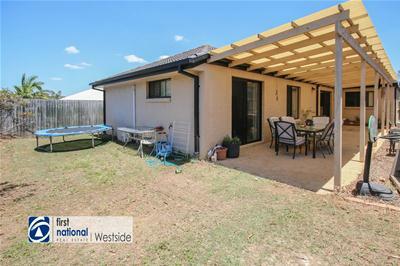 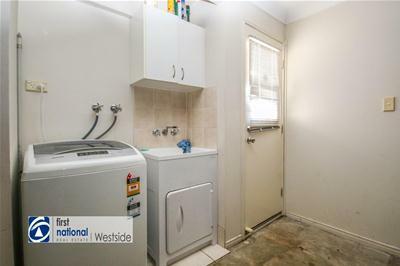 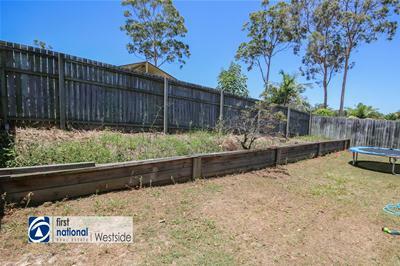 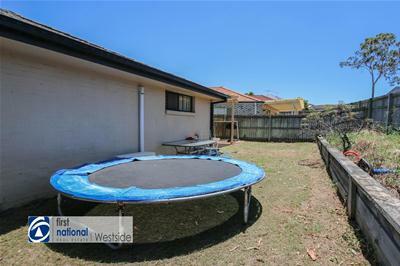 As the property is tenanted inspections will be by appointment only. 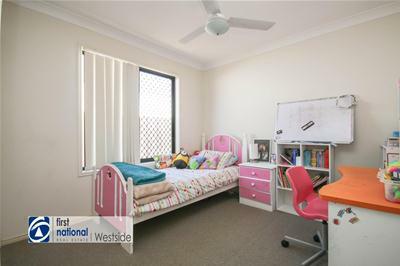 Please contact the agent to organise your viewing.